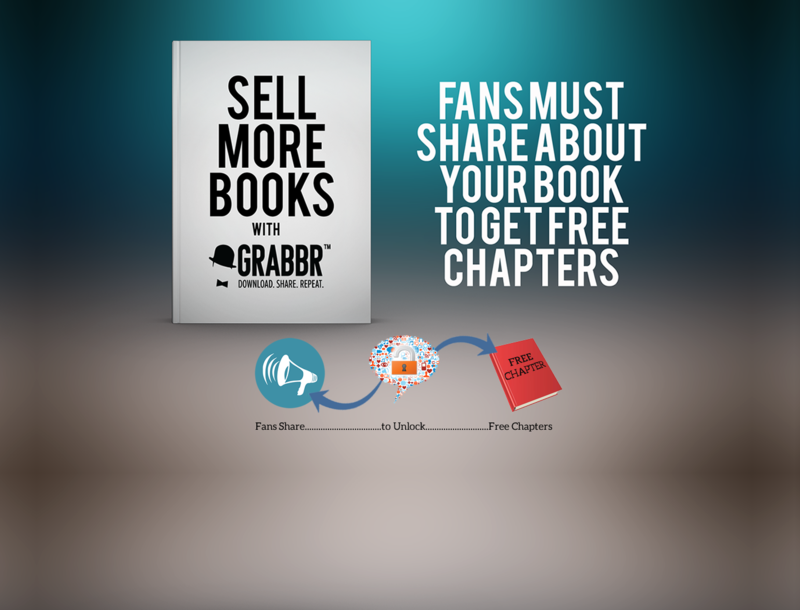 Using Grabbr, reach more readers than ever before. Start for Free, Pay only for Results. Sign Up Create your Marketer account and start sharing content. Allow Grabbr.com to send me notifications and messages. Allow Marketers to send me notifications and messages. Already subscribed Click here to Log In. 2019 © GRABBR All Right Reserved. Create your campaign and attach a good reward such as a coupon, ebook, audio file, video, or any file with a perceived value. Launch your campaign on social, via SMS and email to get the best results. Analytics are tracked in real time as fans Grab your reward. The Grabbr Reveal will help you easily understand your analytics. 1. The Initial "Spark": tell EVERYONE about your campaign — how many people are made aware of the campaign. 2. The Value: give the best reward possible — the value of the reward in the eyes of the consumer.